Determined to have an MDX this year but haven't settled on the exact car yet? 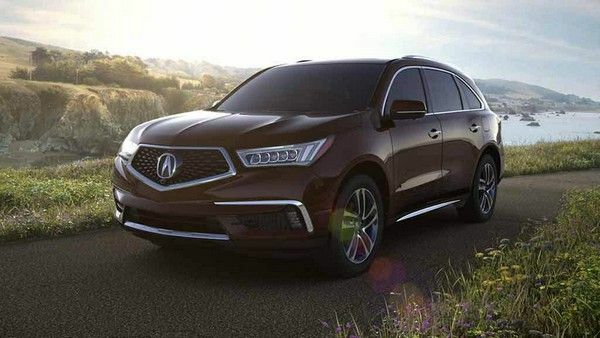 Then you need to read this: Acura MDX price list in Nigeria, consumers' reviews and where to buy cheap Acura MDX cars in Nigeria. Check it out! Acura, the luxury vehicle marque of the giant automaker from Japan – Honda, was introduced in North America in 1986. It was the very first Japanese luxury brand in the automotive industry. Which is Acura best model? 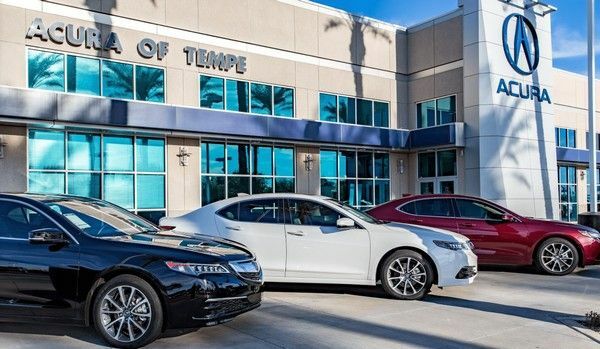 Among various models above, you may ask which one is Acura best model? Though these models have never been placed in a competition to determine their quality, we can infer their popularity through the sales of products. The prime time of Acura sales was from 2001 to 2007 when 2 crossover SUVs were introduced. Can you guess what they are? Exactly, it’s Acura MDX and Acura RDX, and no more wait, we will come to Acura MDX price right now! Please be noted that listed price of brand new Acura MDX are suggested for global retailers by its manufacturer. This pricing hasn’t included tax or any related fees in delivering the car to Nigeria. 3. How much is Tokunbo Acura MDX in Nigeria? Buying Tokunbo Acura MDX is a wise choice for its reasonable price and acceptable condition. The price range may vary due to the differences in production year, trim level or specific car condition. Even cheaper than Tokunbo Acura MDX is Nigerian used car for sale with diverse pricing. You can buy a second-hand MDX model year 2001 with only 850,000, unbelievable, right? 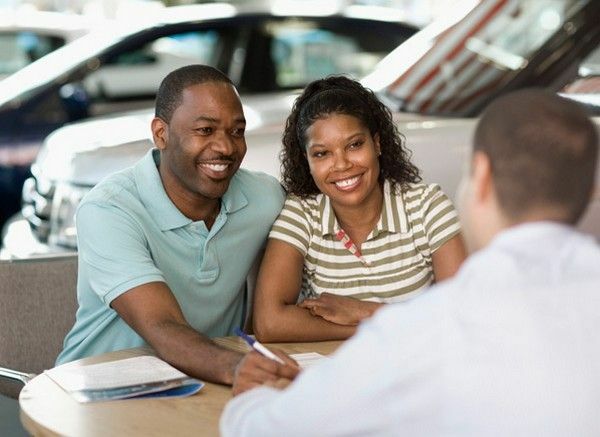 However, make sure you inspect the vehicle carefully before sealing the deal. >>> Check out the comprehensive lists of car prices in Nigeria, covering all brand and models! Unfortunately, the brand does not have official distributors in Nigeria. That’s why to buy brand new cars, you have no other choice but importing it from foreign markets or ordering at unofficial dealerships if they offer that service. For your reference, we have a detailed list of Car dealership in Lagos in our previous post. Please click onto the link to view their contacts. You should call them to ask for the service before visiting the site directly. How to check car number plate owner in Nigeria? 6. Where to buy Acura MDX online? Auctionexport.com: a reliable car bidding website that allows you to get foreign Acura delivered to your house, but with a great deal of money for tax and delivery. Cars.com: a global car selling and buying website, delivering the car from U.S to Nigeria as well. Accordingly, you pay extra fees for transportation and clearance. 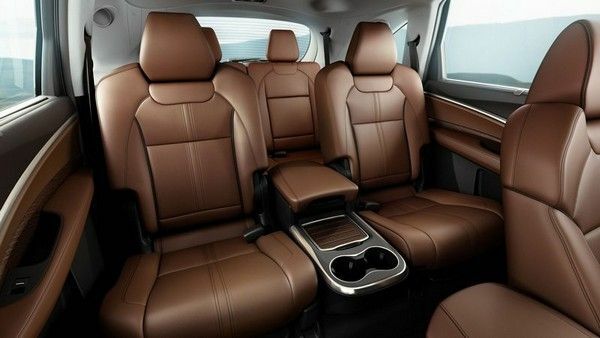 This model is recognized as the best seller of all time in the segment of 3row luxury crossover. It’s also second best-selling after Lexus RX in the category of luxury crossover. 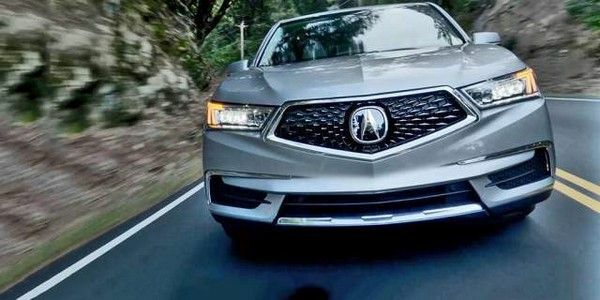 During its development, Acura MDX has adopted features of many famous models: Honda Pilot, Honda Accord, Acura TL, Acura TSX and Honda Odyssey. The first MDX employed a J35A3 3.5L SOHC 24valve V6 VTEC engine, following the layout of front-engine and all-wheel-drive. The current generation of Acura MDX has gained 5 stars overall in NHTSA test and scored “Good” in all IIHS criteria. Acura MDX has gone through 3 generations in total and has the latest facelift in 2017. The modern version features forward collision warning, lane departure warning and Adaptive cruise control. The hybrid Acura MDX has launched its sales in April 2017 with a 3L V6 sevenspeed dual-clutch hybrid engine. The latest Acura MDX has just arrived at the market with high-quality materials throughout the cabin. The base model can accommodate 7 passengers at once; the first 2 seat rows are roomy and comfortable. The last one is a bit narrow for adults though. Leather upholstery, heated front seats with power-adjustable function, heated steering wheel, sliding & reclining 2nd seat row…are some standard traits you can find in this cabin. Moreover, the 2018 MDX is also equipped with a moonroof 3-zone automatic climate control, cutting-edged dual-screen infotainment and numerous hi-tech devices to ensure the utmost comfort of riders. Edmunds: The 2018 MDX is improved further by a faster and more powerful entertainment system that supports Android Auto and Apple CarPlay, addressing the biggest complaints we’ve had with prior years of the MDX. Kelly Blue Book: 4.7/ 5 stars, popular with active families, the new 2018 Acura MDX is a fun-to-drive luxury SUV with seating for 7 and the highest safety ratings. Car and Drive: A truly sport 3-row crossover, NSX-based hybrid powertrain is effortless and quick. Disappointing braking capability, summer tires are not offered from the factory. Ritesh, owner of a SH-AWD 4dr SUV AWD: It’s plush not solid body and suspension like BMW but fulfills almost all needs of a small family. CK, owner of a SH-AWD w/Advance Package 4dr SUV AWD: Exceptionally comfortable driver seating…road handling and steering are outstanding. Only minus would be blind spot on the right rear of vehicle. As you may read through all the above information, we don’t need to add more comments on MDX – the best seller in its segment worldwide, of all time. 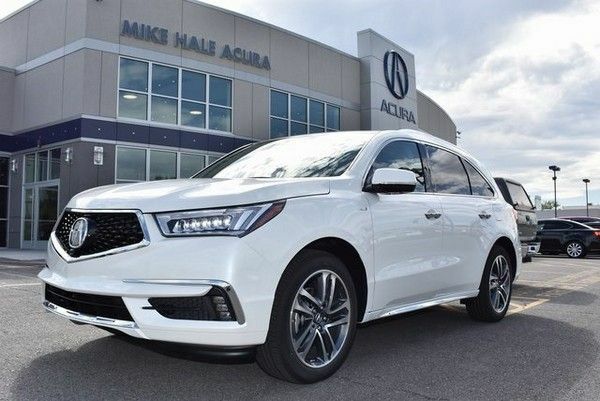 We hope our detailed list for Price of Acura MDX along with reviews is helpful in assisting you to find your ideal vehicle. And don’t forget to visit Cars for sale for the best priced Acura MDX on Naijauto!